This insulation helps keep the running costs of a SaunaMed Sauna lower than similar saunas on the market. 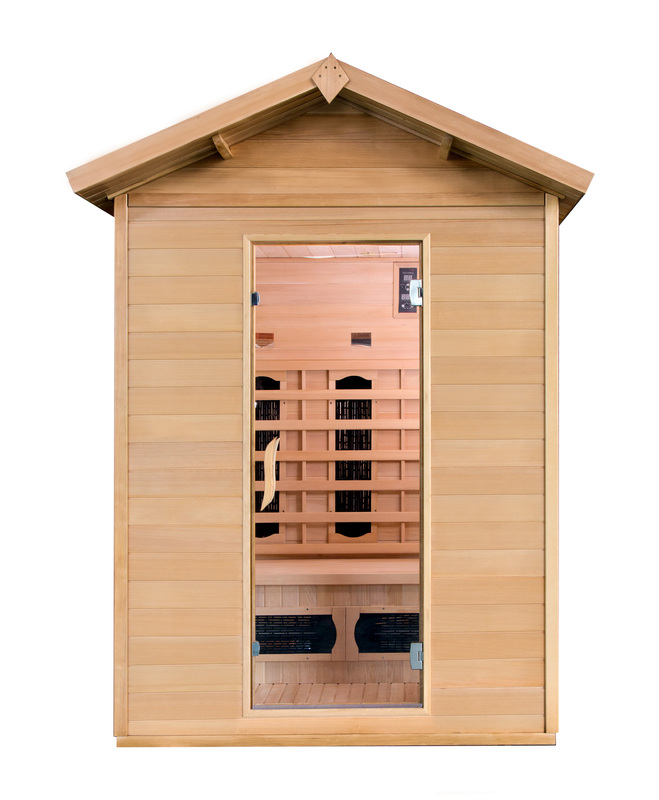 All wall sections are made to fit together precisely and makes our saunas very rigid and of a solid construction. Our affordable infrared saunas are manufactured from either the finest grade Non-allergenic / Non-toxic Canadian Hemlock or hand selected finest grade A Canadian Red Cedar. 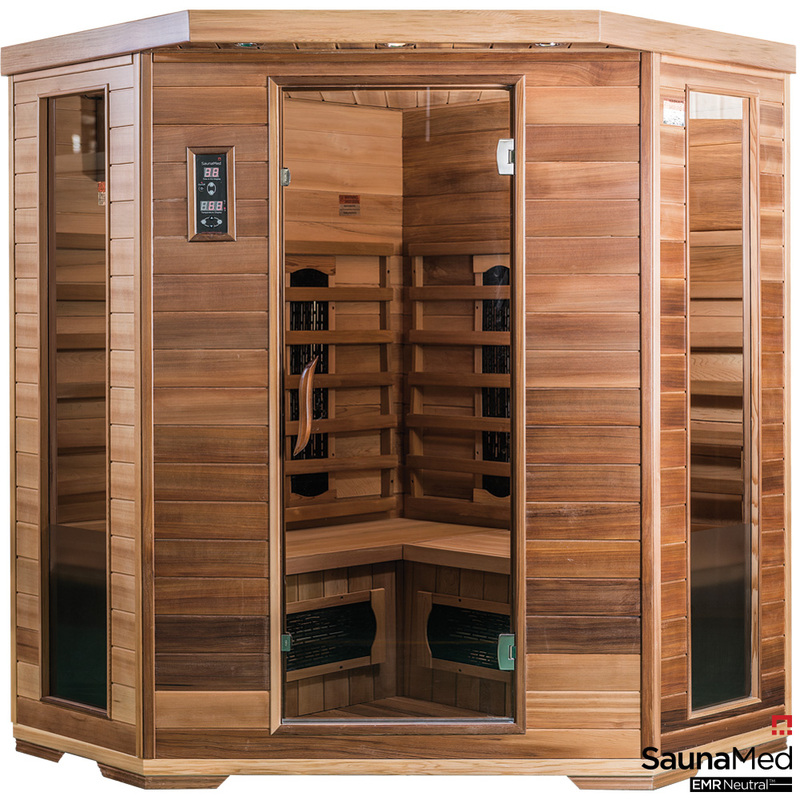 SaunaMed infrared sauna kits are built with a solid tongue-and-groove construction. 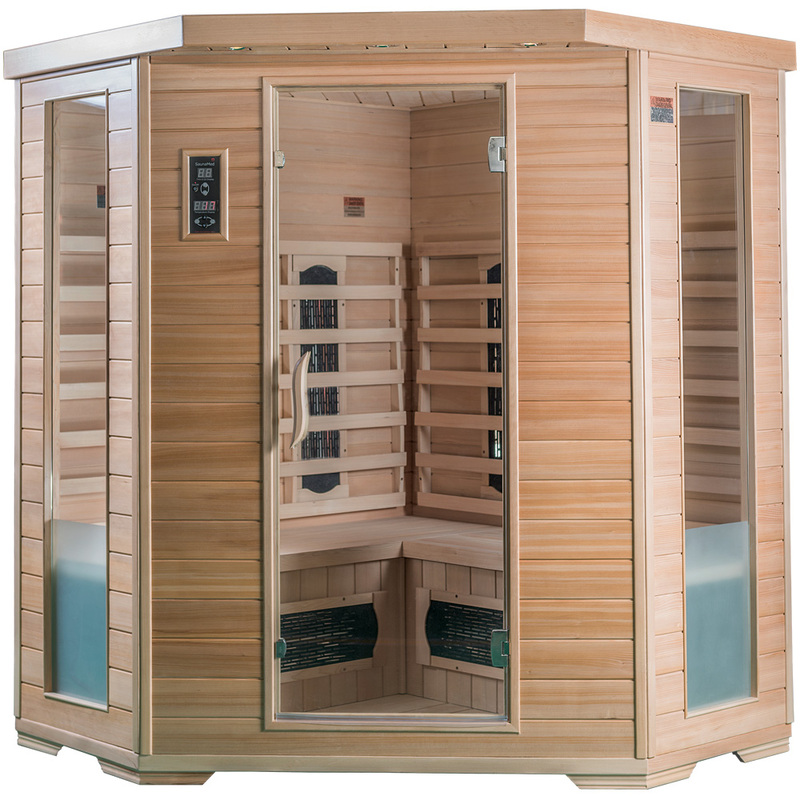 In addition to offering quality components including solid clear hemlock and cedar wood construction, solid state electronics, and non-toxic glues and finishes, SaunaMed saunas have many extras typically found in only the most expensive brands (tempered glass, lighting, CD/radio entertainment system). SaunaMed sauna kits are compact, easy to assemble, they take only a few minutes to heat, plug into a standard household electrical socket and have specially designed bases and as a result won't damage your flooring. 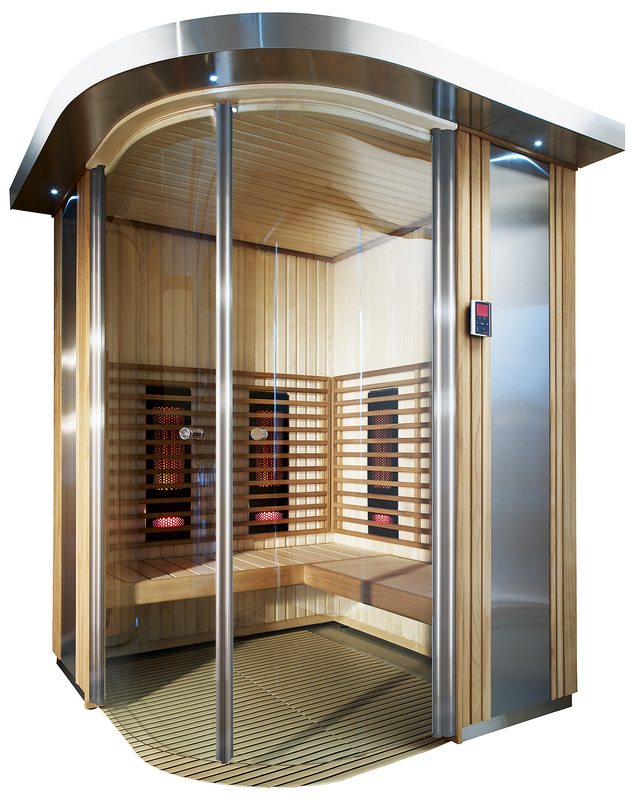 Also do not forget our saunas pass strict quality management certifications and have a wide range of accessories.